While Royal Enfield has remained quiet about the launch of the Bullet Trials 350 and 500, a report from Gaadiwaadi claims that the motorcycle could arrive in the country this month. The Royal Enfield Bullet Trials 350 and Trials 500 are expected to arrive at ex-showroom prices of INR 1.70 lakh and INR 2 lakh respectively. Dual channel ABS would come as standard on both models. 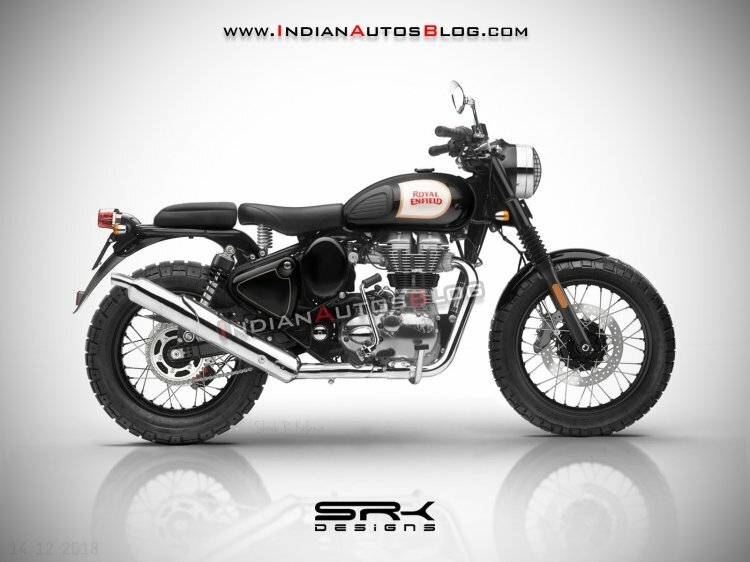 The Bullet Trials 350 and 500 would be based on the Royal Enfield Classic range and feature additional equipment that enhances its off-road prowess over the standard motorcycles. The Trials would feature a larger front wheel to tackle any obstructions on the beaten path. Expect to see a 19-inch or a 21-inch front wheel and 18-inch rear unit at the back. The wire-spoke wheels would come wrapped in dual-purpose tyres for better grip on the loose surface. Other features on the Trial badge motorcycles would include a raised handlebar with a centre brace, an upswept exhaust and a rear parcel rack. The bikes would come with shorter mudguards at both the ends. A bunch of accessories makes the Royal Enfield Bullet Trials ready to take the beaten path. The list includes headlight protector, fork gaiters and a fork brace as standard. Styling cues unique to the Bullet Trials 350 and 500 would include a painted chassis. The Royal Enfield 350 Trial would receive a red paint for the frame while the Trial 500 would get a shade of olive green. The Bullet Trials would be available in a dual-tone, silver and chrome paint scheme. Mechanical specifications would remain identical to the standard 350 and 500 models. Thus, the 346cc, single-cylinder, air-cooled motor on the Bullet Trials 350 would deliver 19.8 bhp of power and 28 Nm of torque. The 499cc single-cylinder, air-cooled engine on the Bullet Trials 500, on the other hand, would churn out 27.1 bhp of power and 41 Nm of torque. Both the motorcycles would employ a 5-speed gearbox. 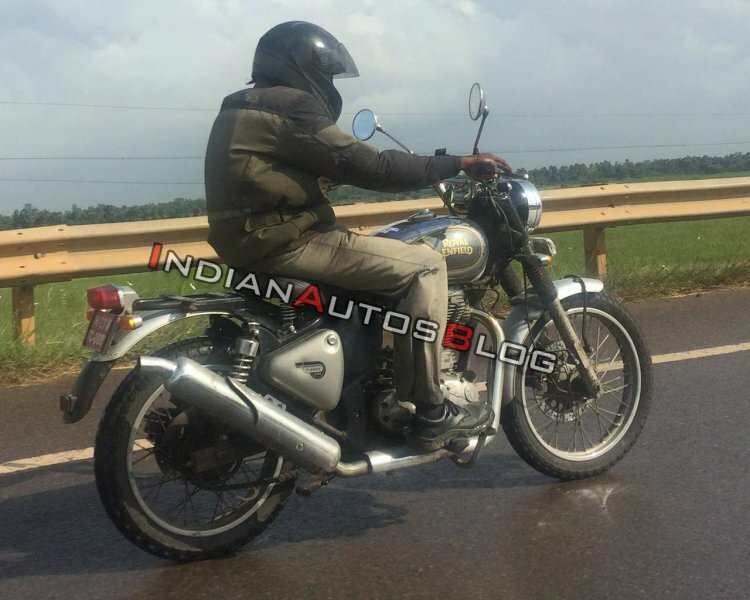 The Royal Enfield Bullet Trials 350 could arrive at a price tag of INR 1.70 lakh, while the Bullet Trials 500 could retail for INR 2 lakh – both ex-showroom. Similar to the rest of Royal Enfield motorcycles, the Trials 350 and Trails 500 would be installed with dual-channel ABS as standard.